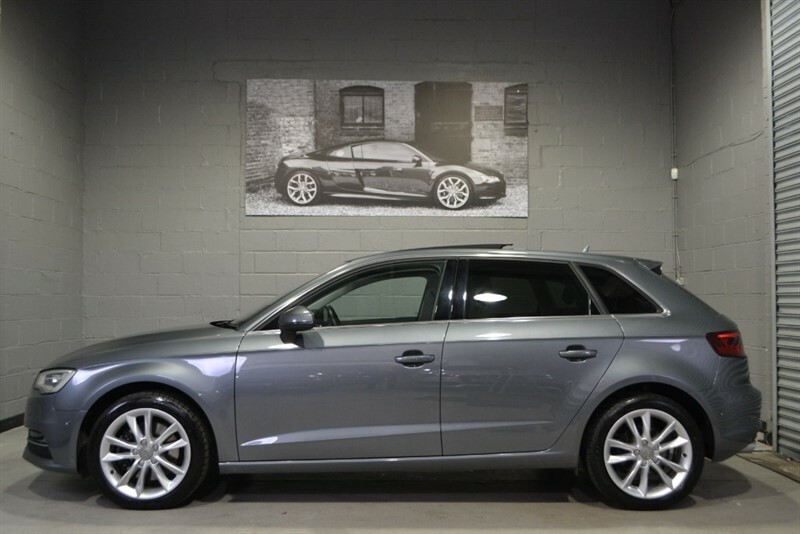 Audi A3 Sportback TDI quattro Sport 184PS. Panoramic sunroof, Camera, loaded! 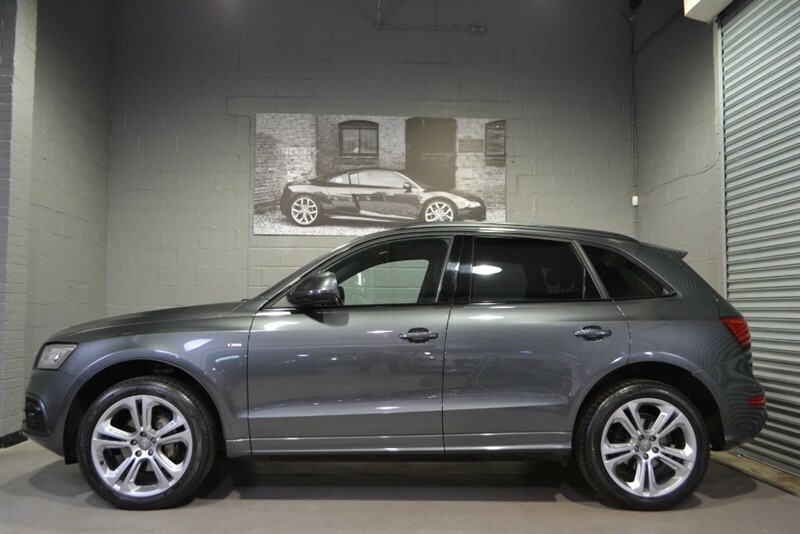 Whilst every effort is made to represent details accurately on our Web Site, variations or errors may occur and so the information contained herewith does not constitute an offer for sale of any particular vehicle, accessory or specification. 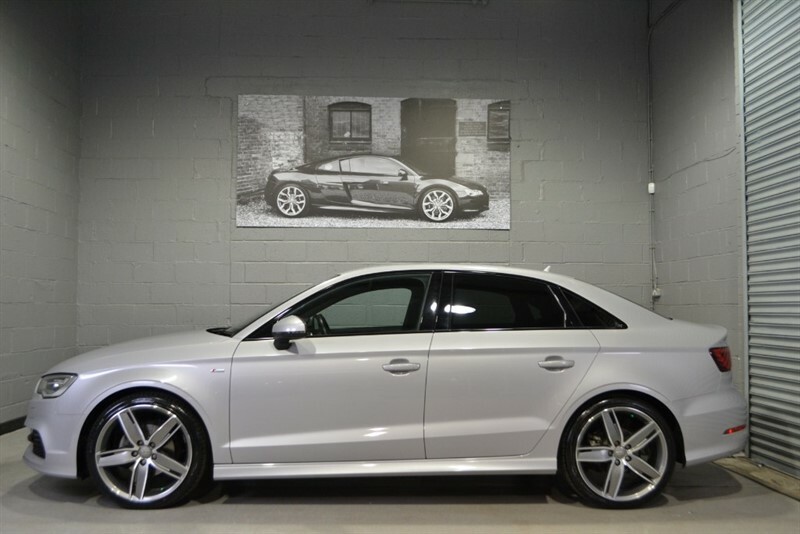 Not all our Audis are on site so please call to check availability before travelling. 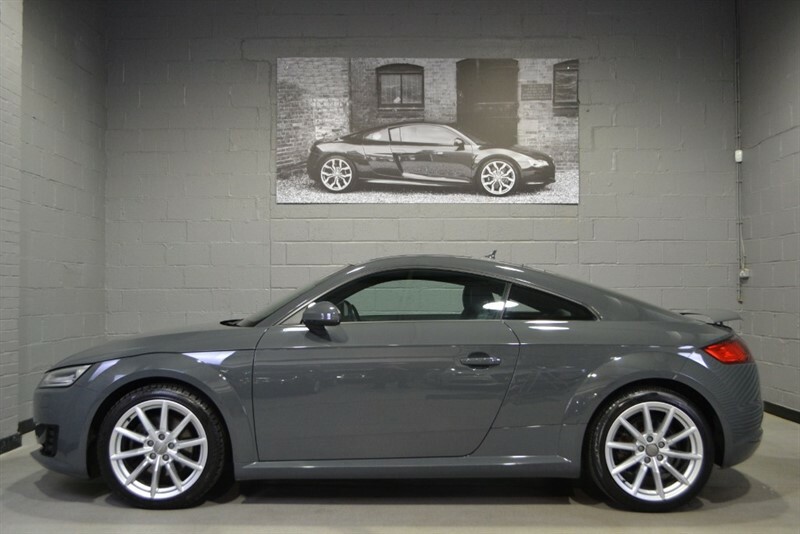 Fontain Motors Ltd are authorised and regulated by the Financial Conduct Authority under FRN Reference number: 669359. Finance Subject to status. Fontain Motors Ltd is authorised as a CREDIT BROKER and NOT A LENDER. This means we work with a number of carefully selected credit providers who may be able to offer you finance for your purchase. Your full address and postcode will also be required.